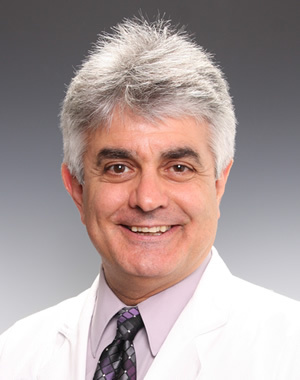 Director, American Board of Oral and Maxillofacial Pathology	John R. Kalmar, DMD, PhD is a Clinical Professor in the Division of Oral and Maxillofacial Pathology and Radiology at The Ohio State University College of Dentistry. 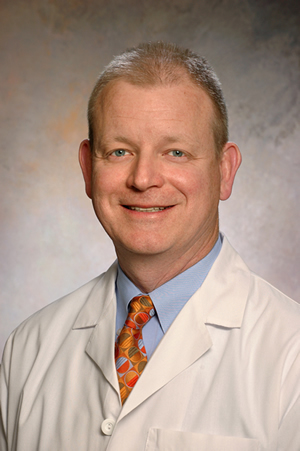 Editor-in-Chief, Oral Surgery, Oral Medicine, Oral Pathology and Oral Radiology	Mark Lingen is a Professor of Pathology at the University of Chicago Medicine. He completed his dental school training, Oral & Maxillofacial Pathology residency and PhD in Cellular and Molecular Pathology at Northwestern University.